One-on-One therapeutic yoga sessions are designed to individually address specific physical, mental, or emotional issues. A therapeutic, movement based practice is a powerful way to work with acute or chronic injuries and pain, and can be used in conjunction with other conventional therapies. When the body lines up in an optimal way with awareness, healing can take place rapidly. In a therapeutically focused session, you will receive an individual consultation and mindful movement plan to meet your specific needs. 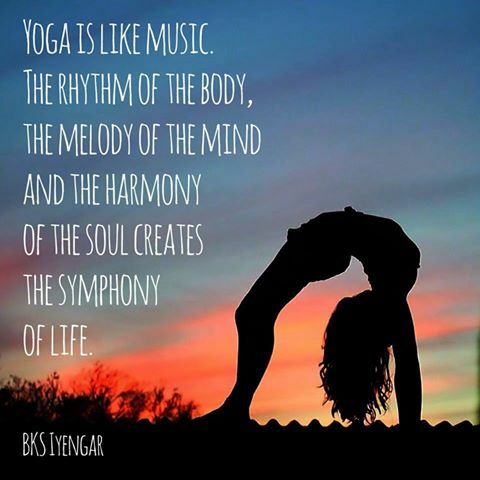 Yoga therapeutics differs from other forms of physical therapy in that it empowers the individual to actively participate in their own healing. Spinal manipulations and therapies, alternative healing techniques, nutrition, diet & traditional cleansing practices. Add to this: directing energy flows for transference and healing in others. - Discovering a new sense of love, trust, and vibrancy in your body again and for always! !